Skylark Blog: What is the difference between Merger and Survival? Unfortunately, most pro se parties who prepare Separation Agreements on their own do not understand what this language means. Oftentimes I have also found that parties who used a mediator, but did not review their Agreement with a lawyer, do not fully understand what they've agreed to when it comes to the merger/survival clause. This clause is so important that spending a few hundred dollars to at least review your proposed Agreement with an attorney could save you much more in the long run. So.... What is the difference between Merger and Survival? If you are not sure whether your Agreement protects you when it comes to the merger/survival clause then you should meet with an Attorney to discuss this. To meet with Kelsey & Trask, P.C. you can call us at (508) 655-5980 or e-mail us. I guess based on the information above that alimony cannot be modified when both parties signed the survived agreement, is that right? That's correct if the alimony issue clearly survives in the agreement. Sometimes agreements survive but exclude certain issues which merge. 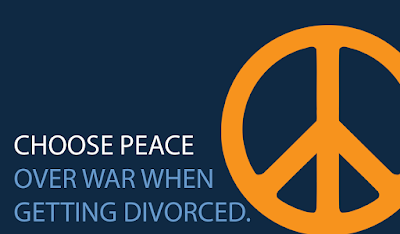 This is true in most alimony agreements but in rare circumstances parties do agree to survive alimony, and in those cases it is almost impossible to modify such an order.